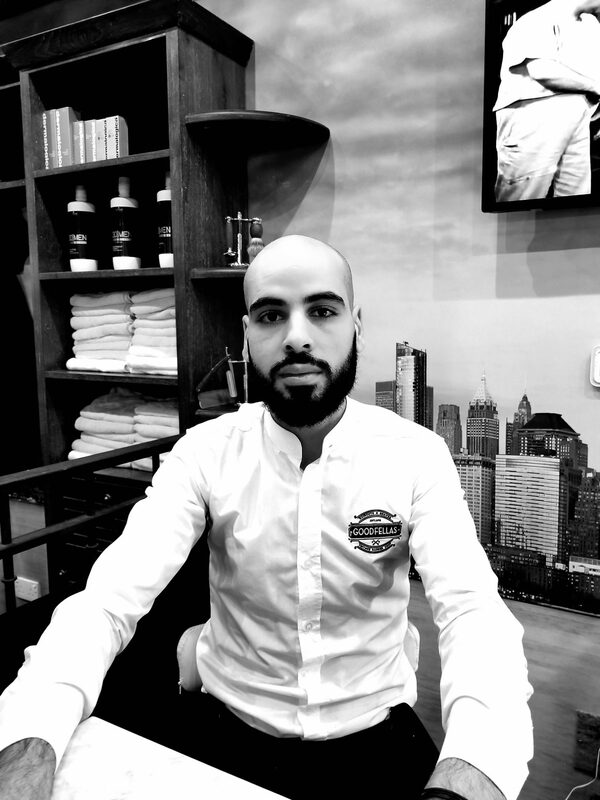 Khamis is from Morocco and was taught the Art of Barbering from a very young age. He is a highly popular Barber and often requested by our clients, especially when it comes to the traditional shave. If you are looking for a calm and relaxed service with attention to detail, he is your guy!! 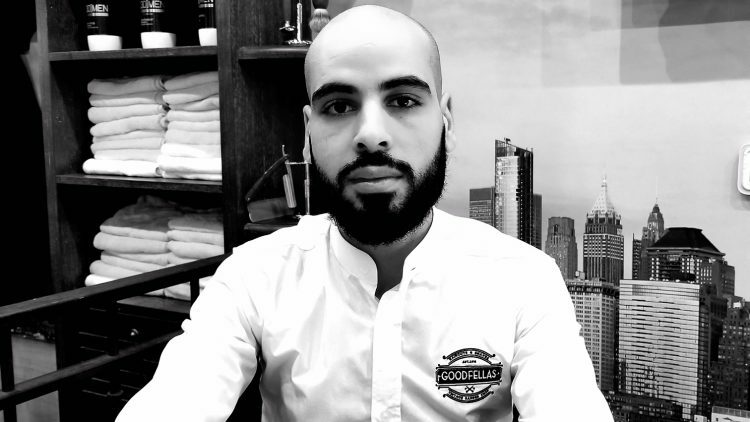 At Goodfellas Vintage Barbershop in Dubai we strive to always deliver the best service and satisfy our customers with every shave, haircut, beard trim, manicure, pedicure or facial. 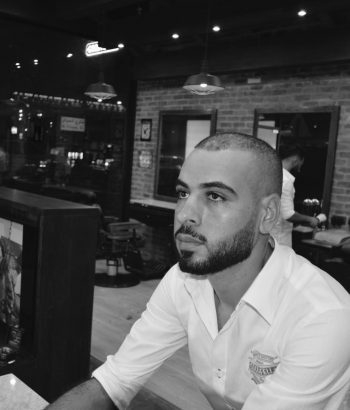 Come see us at Dubai Marina to try the most talked about Barbershop in Dubai.